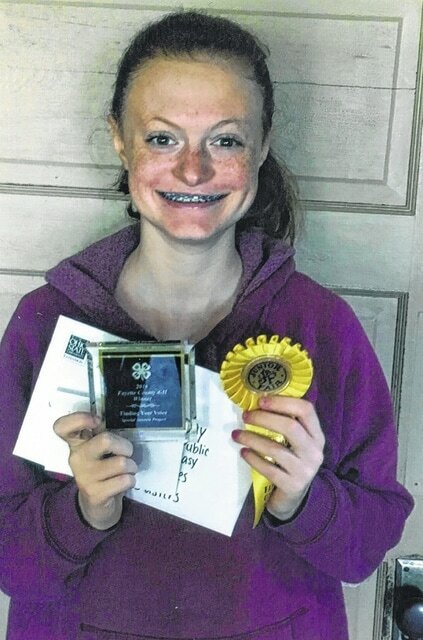 Laikyn Hughes, member of the 4-H Barn Buster Club, participated in the Ohio State Fair and won reserve weight champion in a market swine class and third place in a swine market class. Hughes is 14-years-old and also won fourth place in a swine showmanship class, two third places in swine market classes and a seventh place. She had a third place also in the market rabbit class. 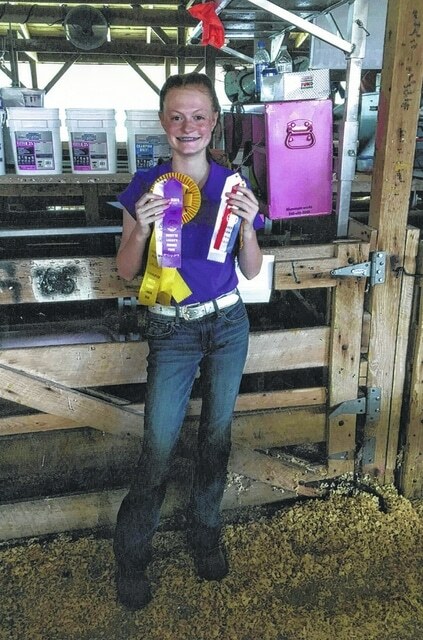 https://www.recordherald.com/wp-content/uploads/sites/27/2016/09/web1_img452.jpgLaikyn Hughes, member of the 4-H Barn Buster Club, participated in the Ohio State Fair and won reserve weight champion in a market swine class and third place in a swine market class. 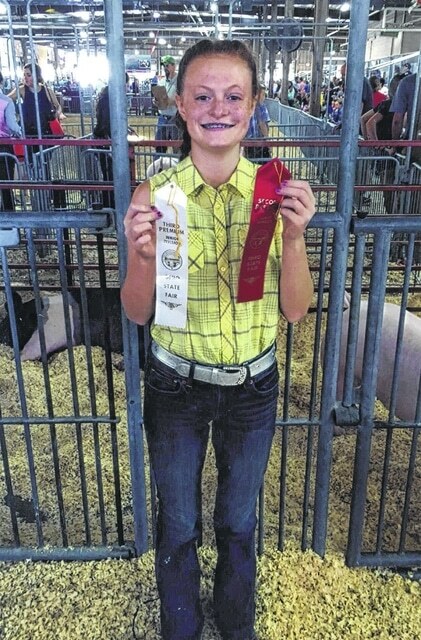 https://www.recordherald.com/wp-content/uploads/sites/27/2016/09/web1_img454.jpgHughes is 14-years-old and also won fourth place in a swine showmanship class, two third places in swine market classes and a seventh place. She had a third place also in the market rabbit class.